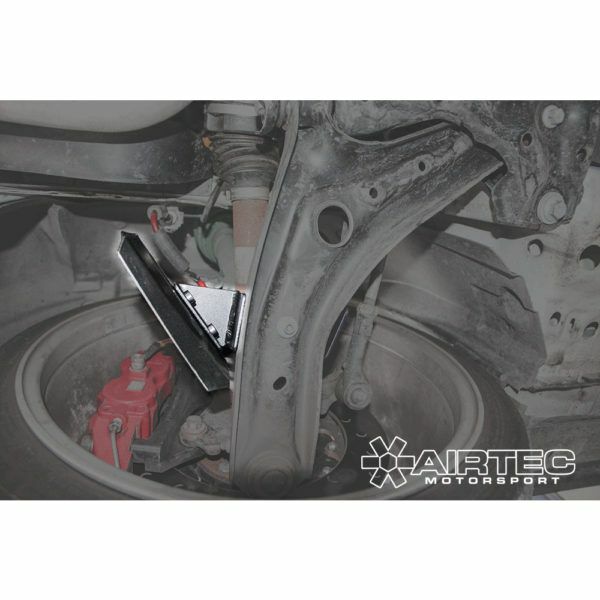 AIRTEC Motorsport brake cooling guide for the Fiesta MK7. 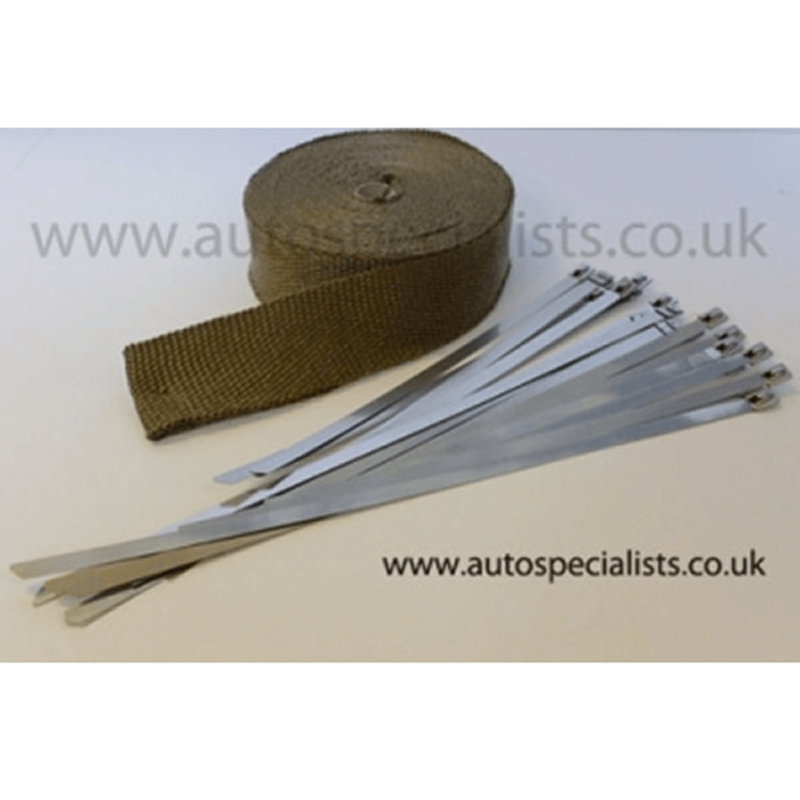 Designed to stop brake fade and spongy pedal. 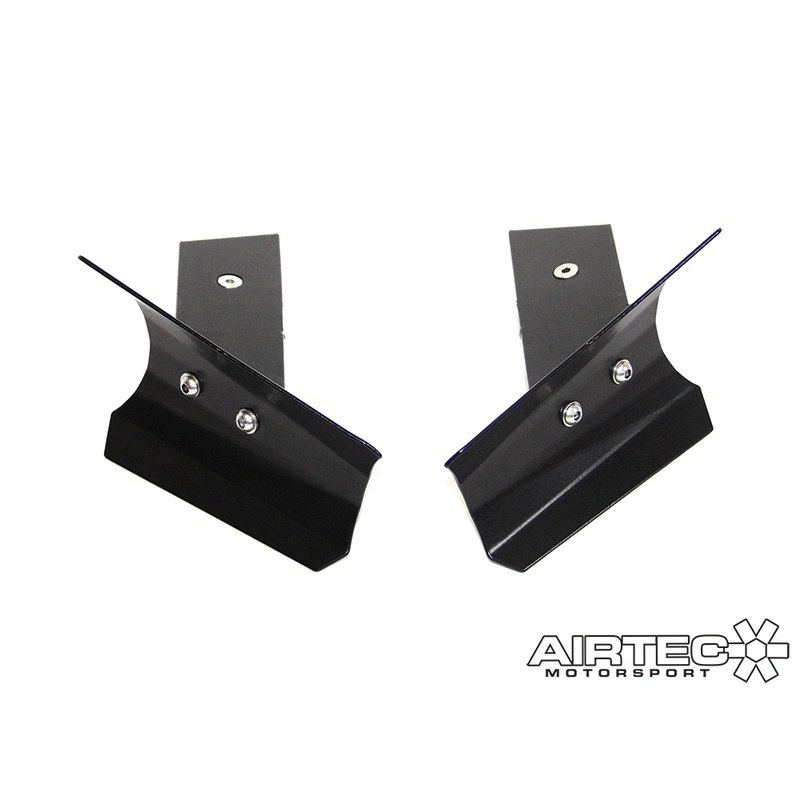 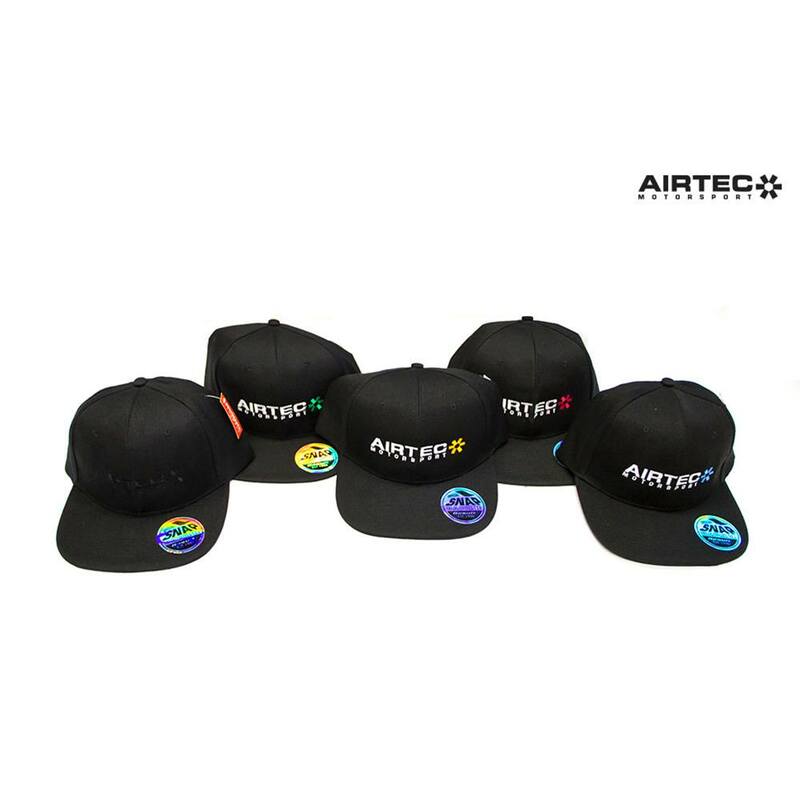 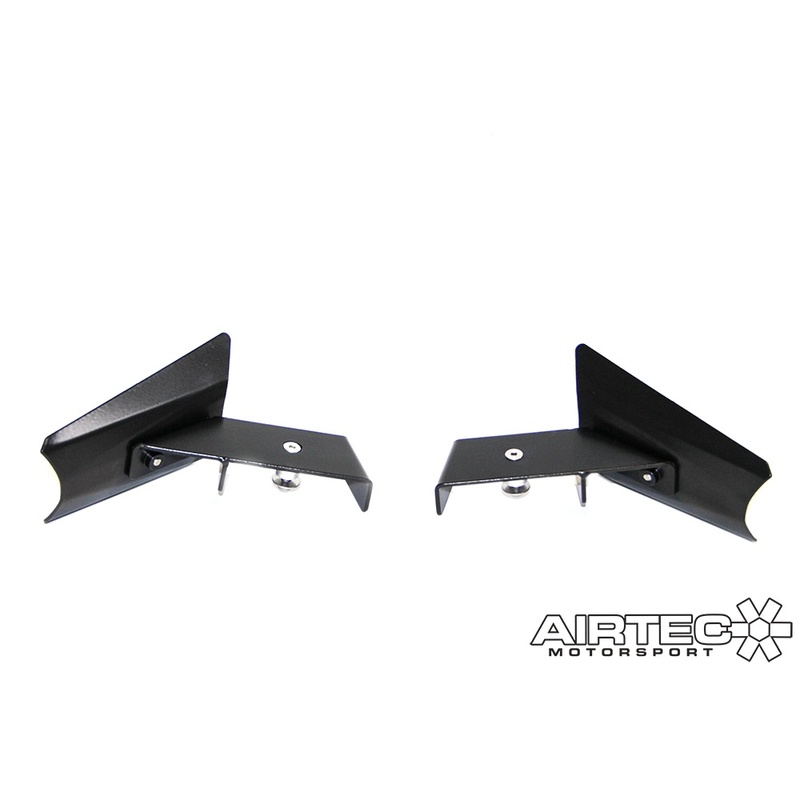 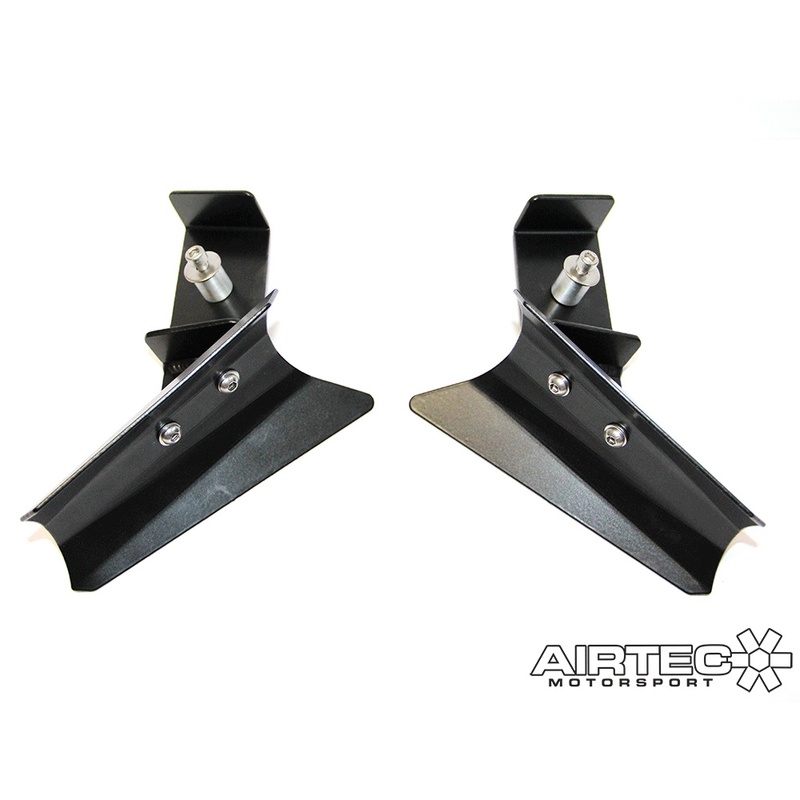 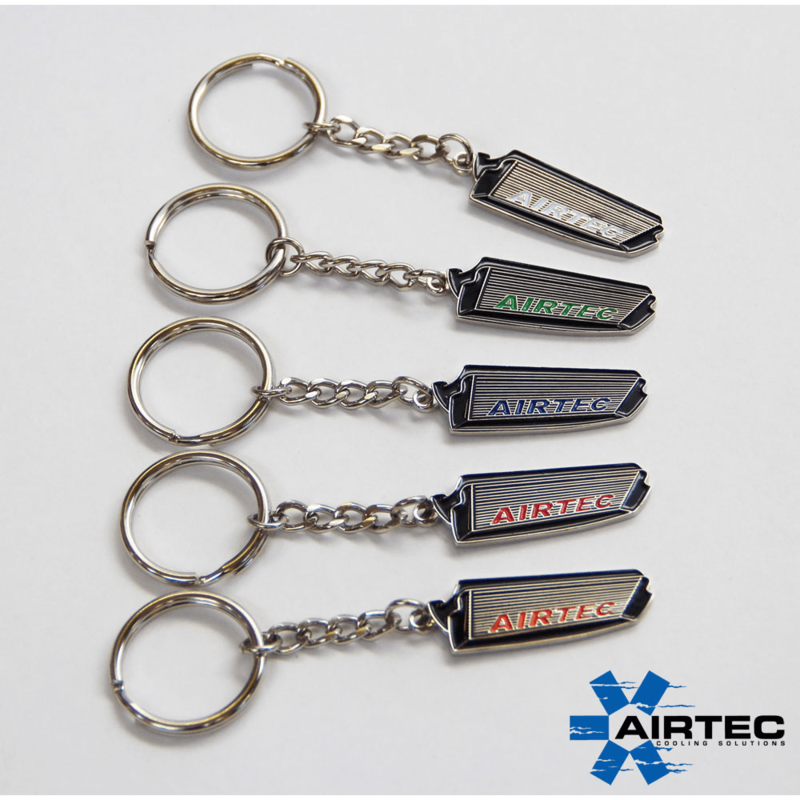 AIRTEC Motorsport brake cooling guide forces air towards the brakes and calliper when driving, simply mounts to the car using pre-existing holes for a quick and easy install. 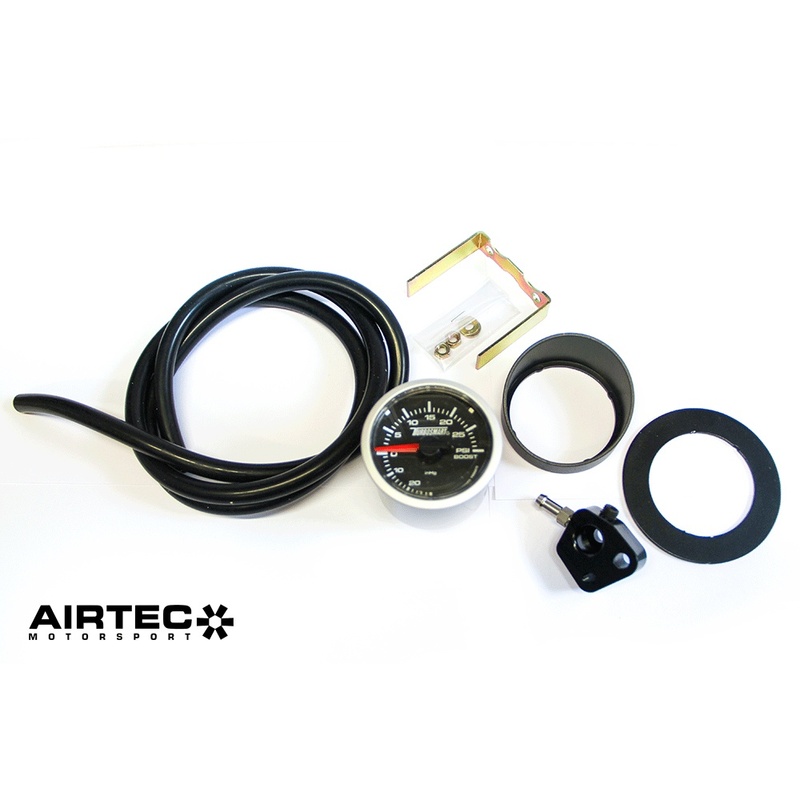 There is no need to remove fog lights or drill any holes.